When you are looking for ways to help Saint Michael's College with its mission, you shouldn't feel like you are choosing between your philanthropic goals and financial security. One gift that allows you to support Saint Michael's College's work while receiving fixed payments for life is a charitable gift annuity. Not only does this gift provide you with regular payments and allow us to further our work, but when you create a charitable gift annuity with Saint Michael's College you can receive a variety of tax benefits, including a federal income tax charitable deduction when you itemize. Currently, Saint Michael's College partners with The Vermont Community Foundation (VCF) to issue charitable gift annuities to Saint Michael's donors. 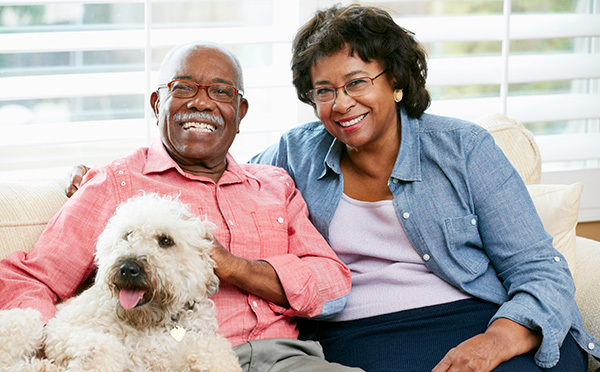 In this partnership, the annuities are issued by VCF, and backed by all of its assets. The remaining value of the contract at termination is set aside solely for the benefit of Saint Michael's College in a special fund from which the College receives an annual distribution. As an example, Justin, 66, and Mary, 65, choose to make a contribution to Saint Michael’s that will support its work for generations to come, but they also want to ensure that they have dependable income during their retirement years. They establish a $20,000 charitable gift annuity with the Vermont Community Foundation. Based on their ages, they will receive a payment rate of 4.5 percent, which means that they will receive $900 each year for the remainder of their lives. They're also eligible for a federal income tax charitable deduction of $6,129* when they itemize. Finally, they know that after their lifetimes, the remaining amount will be used to support the College's mission. Discuss this step and seek the advice of your financial or legal advisor. 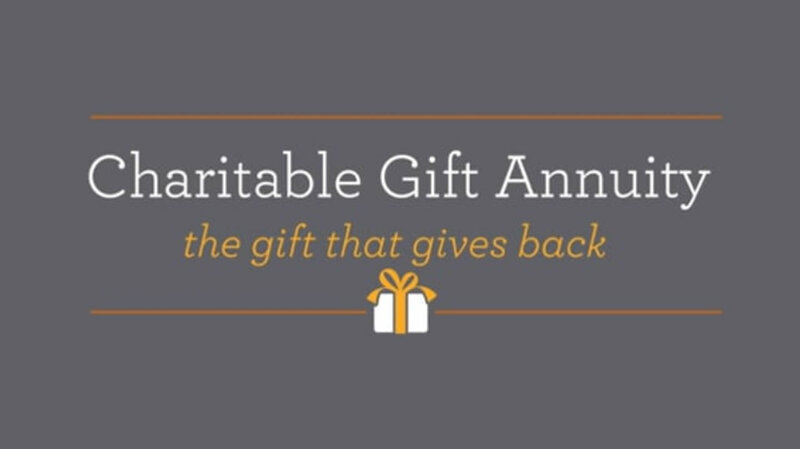 Contact Ms. Phung Pham at 802-654-2646 or ppham@smcvt.edu for additional information on charitable gift annuities and the process of working as a partner with Saint Michael's College and the Vermont Community Foundation.